In seventh-century Britain, small kingdoms are merging, frequently and violently. A new religion is coming ashore; the old gods are struggling, their priests worrying. Hild is the king's youngest niece, and she has a glimmering mind and a natural, noble authority. She will become a fascinating woman and one of the pivotal figures of the Middle Ages: Saint Hilda of Whitby. But now she has only the powerful curiosity of a bright child, a will of adamant, and a way of seeing the world—of studying nature, of matching cause with effect, of observing her surroundings closely and predicting what will happen next—that can seem uncanny, even supernatural, to those around her. Her uncle, Edwin of Northumbria, plots to become overking of the Angles, ruthlessly using every tool at his disposal: blood, bribery, belief. 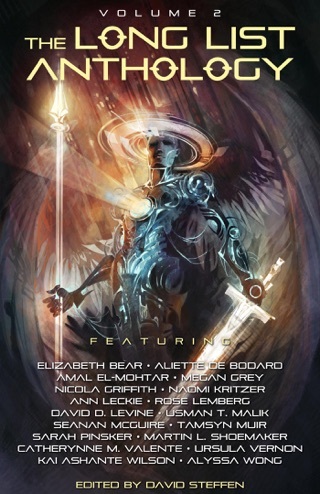 Hild establishes a place for herself at his side as the king's seer. And she is indispensable—unless she should ever lead the king astray. The stakes are life and death: for Hild, for her family, for her loved ones, and for the increasing numbers who seek the protection of the strange girl who can read the world and see the future. 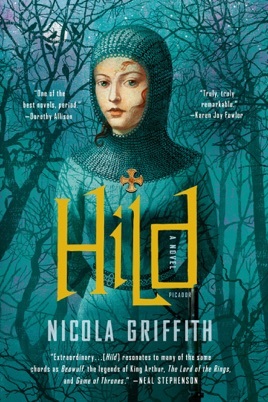 Hild is a young woman at the heart of the violence, subtlety, and mysticism of the early Middle Ages—all of it brilliantly and accurately evoked by Nicola Griffith's luminous prose. 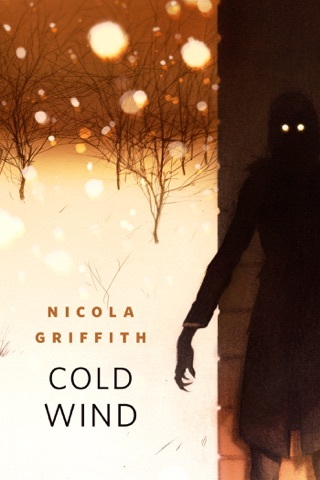 Working from what little historical record is extant, Griffith has brought a beautiful, brutal world to vivid, absorbing life. 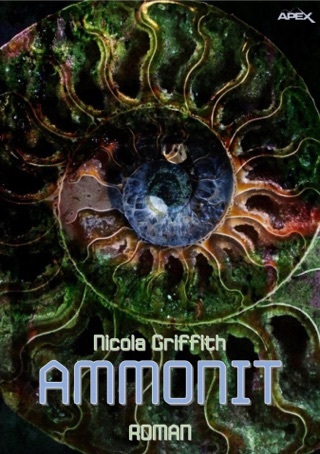 Award-winning LGBT author Griffith brings a sci-fi appreciation for alien culture and a woman s perspective to this fictional coming-of-age story about real-life Saint Hilda of Whitby, who grew up pagan in seventh-century Britain. 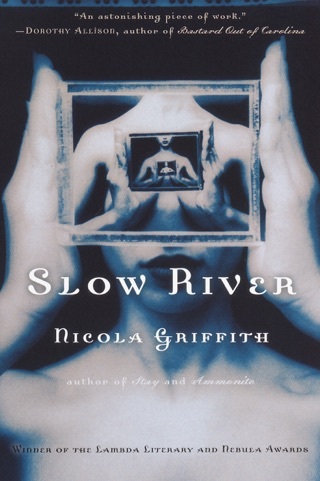 Daughter of a poisoned prince and a crafty noblewoman, quiet, bright-minded Hild arrives at the court of King Edwin of Northumbria, where the six-year-old takes on the role of seer/consiglieri for a monarch troubled by shifting allegiances and Roman emissaries attempting to spread their new religion. Eventually Hild is baptized along with Edwin a scene Griffith depicts as less about spirituality than pomp and politics. Puberty s sexual awakening soon follows, propelling Hild toward her slave girl, then the former girlfriend of Hild s longtime boyfriend, Cian, who teaches Hild swordsmanship and other manly skills. Britain in the years after Rome is a relatively undiscovered country for historical fiction. 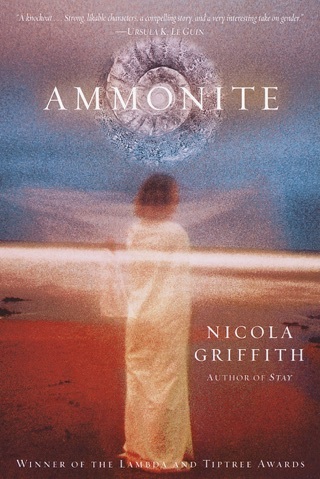 Griffith goes boldly into the territory, lingering over landscape, wallowing in language, indulging the senses, mixing historical fact with feminist fiction in a sweeping panorama of peasants working, women weaving, children at play, and soldiers in battle: the Dark Ages transformed into a fantasy world of skirt and sword. A very detailed and interesting look at a fascinating time & place. 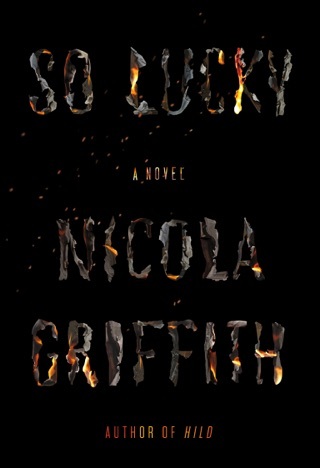 I wanted to like this novel. But it just dragged on and on, with very little plot development. I stuck with it, and was disappointed further by the abrupt ending. It's interesting to learn of the day-to-day details of life at this time, but the story keeps feeling like it was building to something, only to fizzle out again and again.